Beauty in the Breakdown | Life... Out Loud! 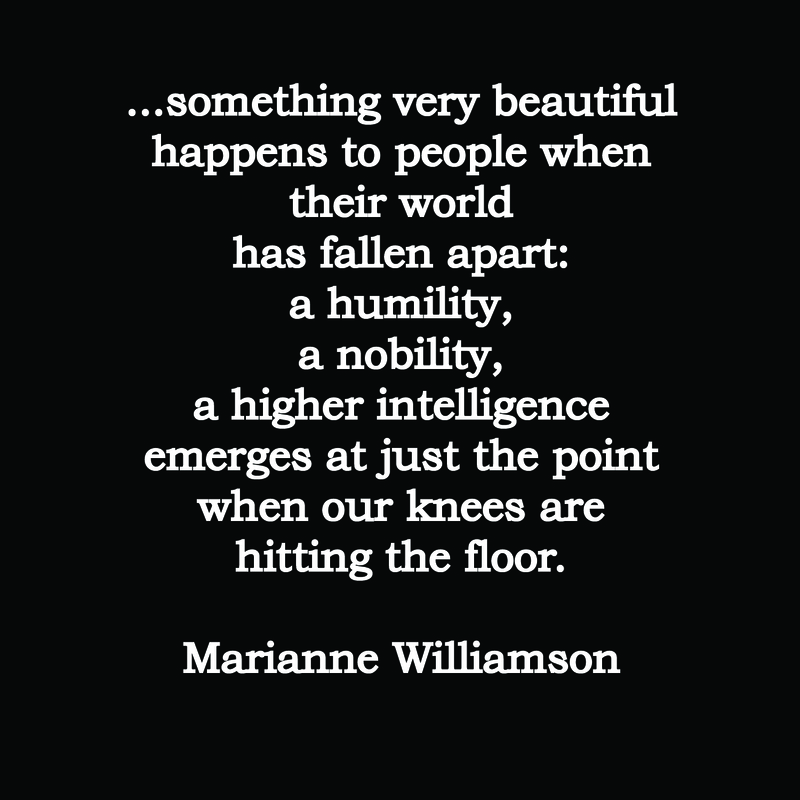 Why do we so often forget that there is beauty in the breakdown? Some of the most beautiful moments in my life are when I was broken seemingly beyond repair and hurting more than I could handle. It is in those moments that change happened. Those finite moments that hurt the most are the moments when the buds of life burst open and the healing started to penetrate the hurt. There is breathtaking beauty in the breakdown and I wouldn’t change one moment of pain for the healing freedom that was on the otherside. On the hardest of days that you face. The winter days when the cold seems to never end and bleak grey skies are all that you see, remember the beauty that comes from the breakdown.